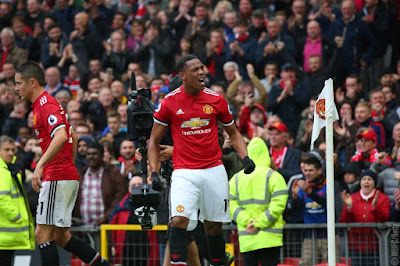 Setting the scene… Manchester United returned from the international break in fine style, with a 4-1 win over Rafa Benitez's Newcastle United. 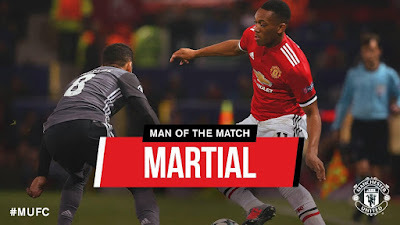 Despite going behind inside 15 minutes, the Reds rallied back with goals from Anthony Martial and Chris Smalling before the break. Paul Pogba, returning from injury, and Romelu Lukaku added to goals in the second half, to complete the rout. 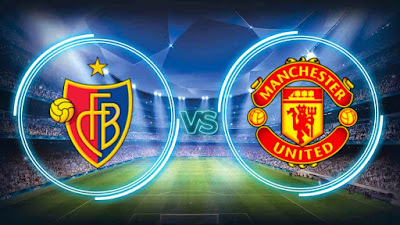 Jose Mourinho's men now head to Basel having won all four of the Champions League fixtures this season, meaning qualification for the knock-out stages can be sealed with a point at St. Jakob-Park, or if CSKA Moscow fail to beat Benfica, in Group A's other game. What’s the team news? Saturday’s match against Newcastle saw the welcome return of Pogba, Zlatan Ibrahimovic and Marcus Rojo to the matchday squad. 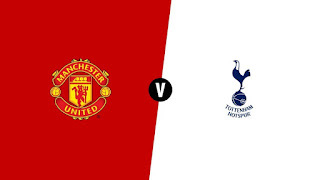 Pogba made the starting XI after missing 12 games with a hamstring injury, while Ibrahimovic entered the fray with 15 minutes left to play, marking his first appearance since sustaining serious knee ligament damage in April, and Rojo was an unused substitute. 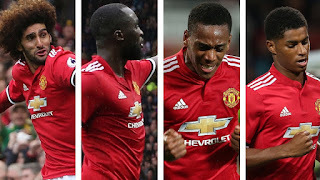 Eric Bailly, Michael Carrick and Phil Jones could miss Wednesday’s fixture after injury forced all three to sit out the Newcastle match and the trio did not trainahead of the flight to Basel. 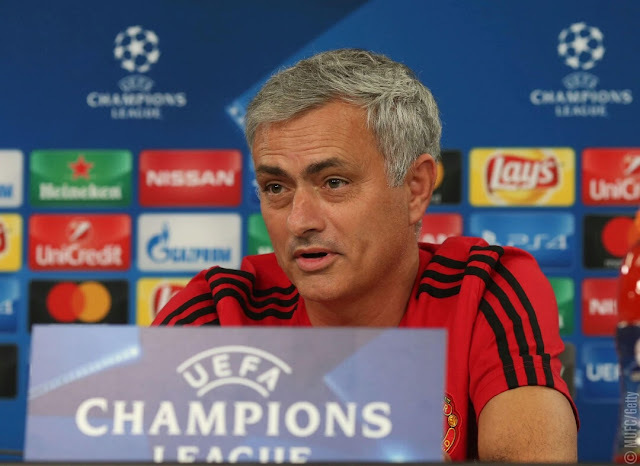 The boss will provide more updates in his pre-match press conference on Tuesday at 17:00 GMT. How are FC Basel doing? The Swiss outfit currently sit in second place in Group A with six points from their opening four games, and will be hoping to reach the last 16 of the Champions League for the first time in three seasons. Meanwhile, Raphael Wicky’s side lie second in the Swiss Super League, six points behind leaders BSC Young Boys, and they head into Wednesday’s fixture on the back of a dominant 5-1 victory over bottom side Sion. Have we faced FC Basel before? Yes, we have met on five previous occasions, all of which were in the Champions League group stages. The last time we made the visit to St. Jakob-Park was in 2011, which ended in a 2-1 defeat for United. 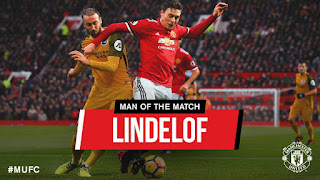 However, the most recent encounter was at Old Trafford back in September, and then, goals from Marouane Fellaini, Marcus Rashford and Lukaku handed the Reds a comprehensive 3-0 win.